Sam stared at the picture of the boy about to be tipped off the edge of the world- the crushing weight of water about to pummel him. Sam knew that moment exactly, the disbelief that what was about to happen could even be possible. The intake of breath before the flood. Sam has always had things going on in his head that no one else understands, even his mum. And now she's dead, it's worse than ever. 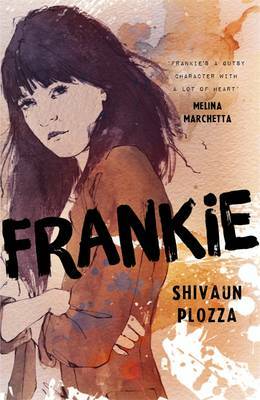 With nothing but his skateboard and a few belongings in a garbage bag, Sam goes to live with the strangers his mum cut ties with seven years ago- Aunty Lorraine and his cousins Shane and Minty. Despite the suspicion and hostility emanating from their fibro shack, Sam reverts to his childhood habit of following Minty around and is soon surfing with Minty to cut through the static fuzz in his head. 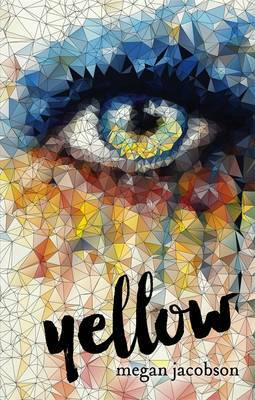 But as the days slowly meld into one another, and ghosts from the past reappear, Sam has to make the ultimate decision ... will he sink or will he swim. Buy One Would Think the Deep by Claire Zorn from Australia's Online Independent Bookstore, Boomerang Books. 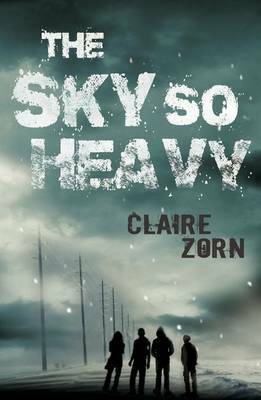 Claire Zorn lives on the south coast of New South Wales with her husband and two small children. 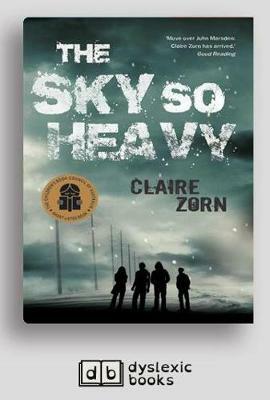 Her first young adult novel, The Sky So Heavy, was a 2014 Children's Book Council of Australia Honour Book for Older Readers, shortlisted in the 2013 Aurealis Awards for Best Young Adult Novel and shortlisted in the 2014 Inky Awards. 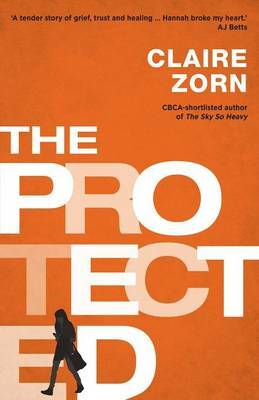 Her second young adult novel, The Protected, was the winner of the 2015 Prime Minister's Literary Awards for Young Adult Fiction, 2015 Victorian Premier's Literary Awards - Young Adult Fiction Prize and 2015 Children's Book Council of Australia Award for Older Readers. 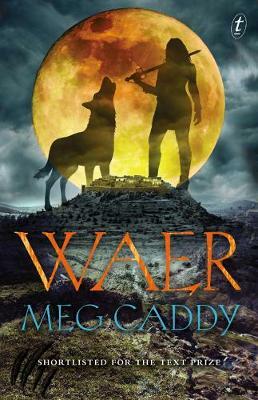 It was also shortlisted in the 2015 Inky Awards. 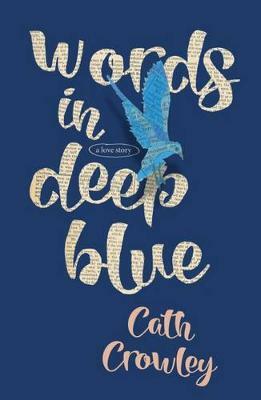 One Would Think the Deep is her third book for young adults.